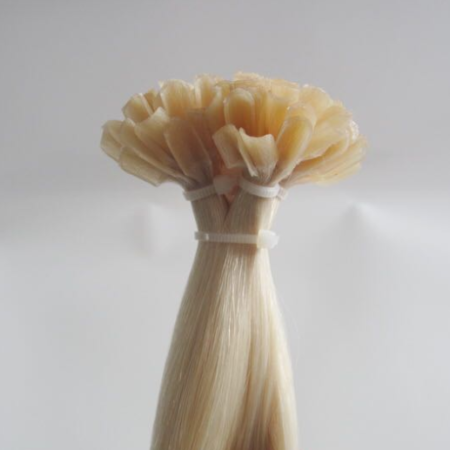 Try our Luxury Ponytail which is the perfect touch for that special event. 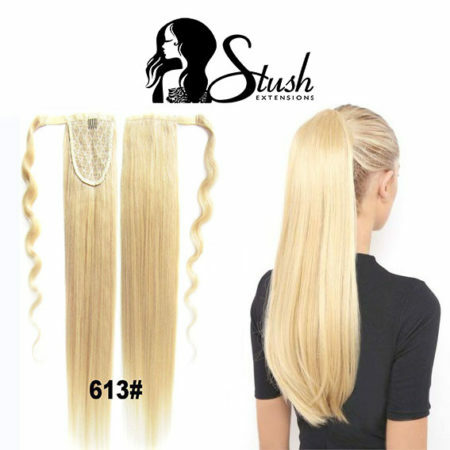 Our Ponytails can be attached very easily via clip and tie which gives you a beautiful model look that only takes 5 minutes too acquire. 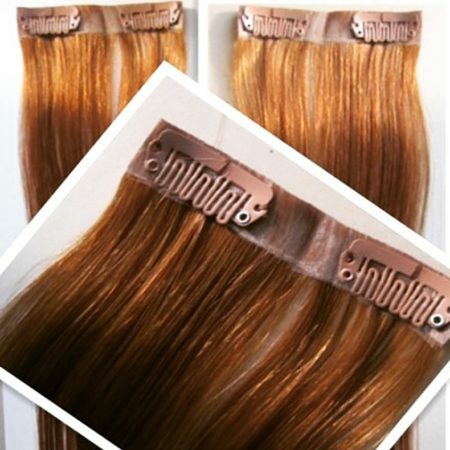 Our Ponytails are all 100% human hair and can be dyed and heat styled.